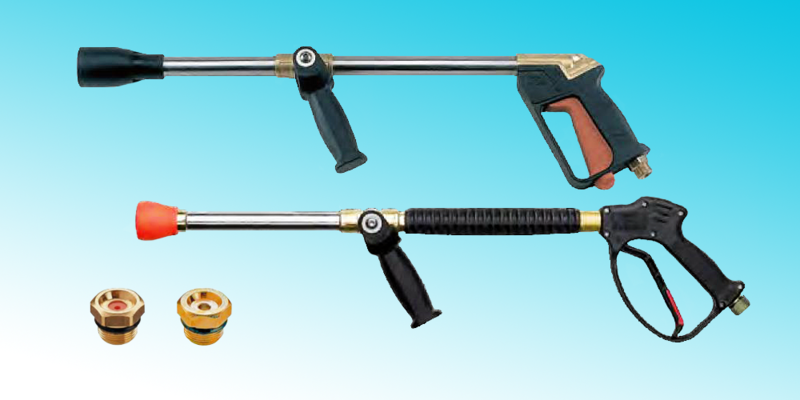 High Pressure Washer Gun_Products_Special-Purpose Products_Kyoei Hydlic Co., Ltd. Moreover, Turbine Gun is excellent in workability, equipped with trigger lock for prevention from an operation mistake, and nozzle protection (plastic) at the point of gun and etc. 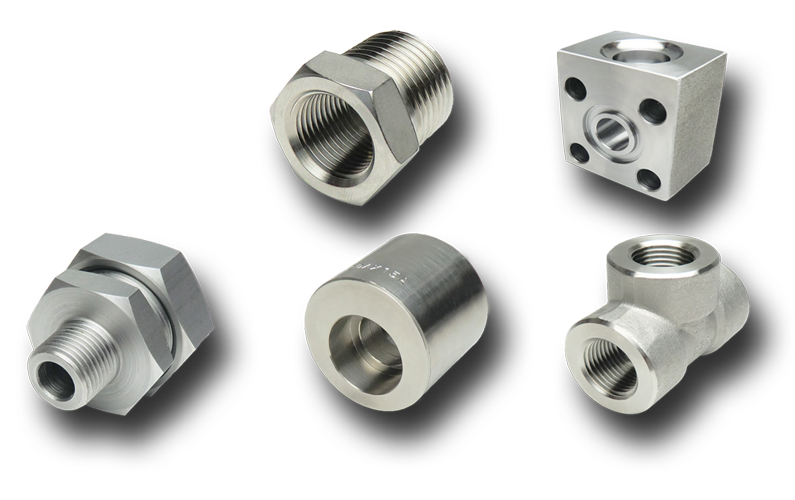 Long distance fountain is possible by using solid stream (straight), and it is ideal for occurrence prevention of particulates and dust during dismantling of building.